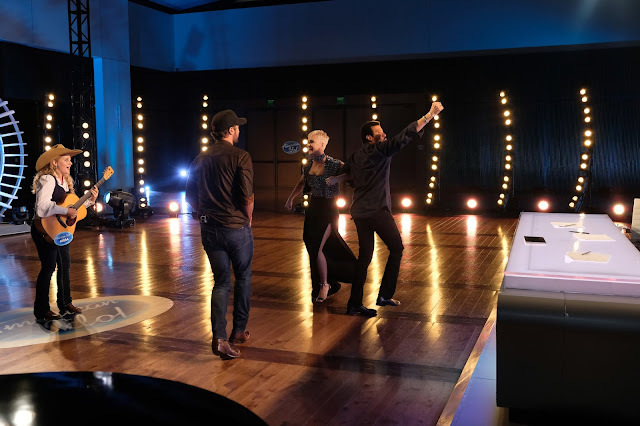 Sunday night's "American Idol" continues to deliver heartfelt moments and well as humor and above all talent as judges Katy Perry, Luke Bryan and Lionel Richie and host Ryan Seacrest headed to Los Angeles, Nashville, New York City and Savannah, in search of America’s next superstar. Check out a few of the night's most memorable moments below. "American Idol" airs Sundays and Mondays at 8:00 p.m./7:00 p.m. C on ABC. Crystal Alicea Auditions for Idol With Sam Smith's "Lay Me Down"